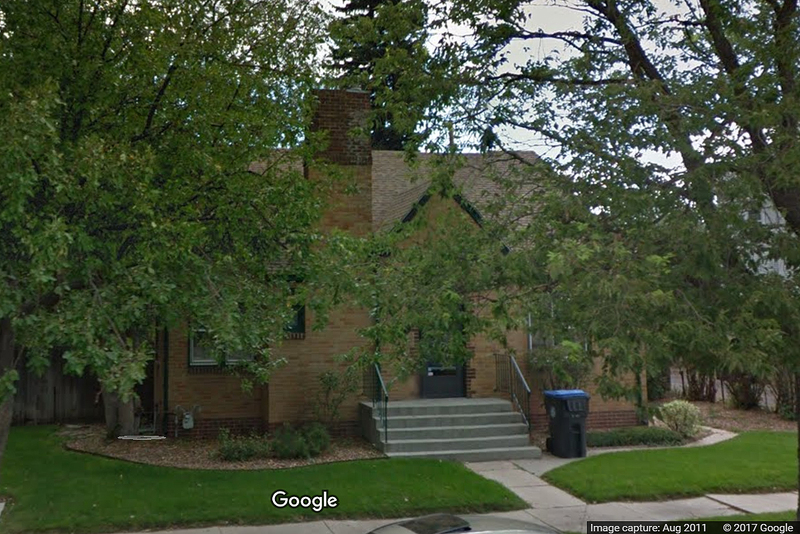 In Cheyenne, Wyoming, a small brick-faced house sits between a Greek Orthodox Church and a tired-looking barbershop. The house, documents showed, hosted a shell company that purportedly owned $72 million in Ukrainian real estate. These properties were but a portion of the assets connected to Pavlo Lazarenko, who served as prime minister of Ukraine in 1996-97, and who was once characterized by the watchdog group Transparency International (TI) as one of the world’s top 10 kleptocrats. TI estimated that Lazarenko stole $200 million during his time in office. The Cheyenne address highlights an often overlooked link between post-Soviet kleptocrats and American entities – one that has been only reinforced by actions of American officials in Washington and many state houses. The ugly truth is that many federal and state entities in the United States have made it easy for foreigners (and American citizens alike) to set up shell companies, or use other vehicles that can hide illicitly obtained assets. This puts the United States in an awkward position: some federal agencies have emerged as leaders in a global effort to uncover and recover dark money, while other federal and state entities have made it easy for dark money to flow into the United States. Washington has pushed for some highly successful international anti-kleptocracy initiatives – including those focused on Central Asia – in the past decade. One recent example is the case against Gulnara Karimova, the daughter of Uzbekistan’s former dictator. Yet all the while, internal actions of American officials make it easy for these same kleptocrats to stash funds in the United States, if they so choose. The dark money flowing into the United States comes from around the globe, yet many prominent cases that have come to light recently can be traced back to Eurasia. Apart from Lazarenko and Karimova, they include the case connected to the arms dealer Viktor Bout. The post-Soviet region also featured prominently in a 2015 risk assessment prepared by the US Justice Department on money laundering. The report estimated that some $300 billion is “generated annually in illicit proceeds” in the United States, going on to single out Eurasian organized crime groups as “a particular concern.” In accessing the American “offshore” industry, the report noted, Eurasian groups make “systemic use of sophisticated schemes … using US banking institutions and US-incorporated shell companies.” The paper added that US-based suspected shell companies “have moved billions of dollars globally” from foreign accounts, especially from countries like Russia and Latvia. The American offshore industry’s rise owes to two realities, one related to flaws in federal regulations, and the other connected to individual states. First, federal officials have shown little interest in implementing a key proposed reform: establishing a national registry that would identify people who benefit from setting up shell companies in the United States. A database of this kind could become a primary tool to rein in these entities, many of them outwardly legal. A World Bank report noted that although the United States sees 10 times more legal entities formed annually than 41 global tax havens combined, it is impossible to distinguish shell companies from operational firms. Whereas officials in Europe have promoted greater oversight in certain offshore areas, their American counterparts have stalled any significant changes. Even the release of the Panama Papers, which last year shed light on the finances of ruling families in Azerbaijan and Kazakhstan, did little to generate momentum for reform in the United States. This article is adapted from a forthcoming report for Hudson Institute.